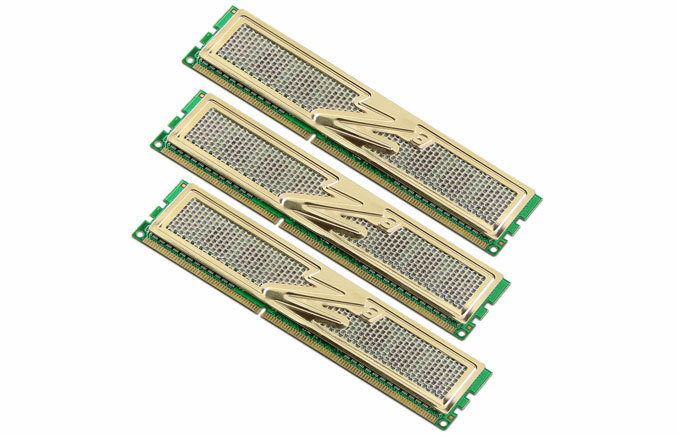 OCZ Technology Group introduced new Ultra-Low and Extreme-Low voltage high-speed DDR3 Desktop Memory Kits, which are capable of providing performance and power efficiency combined in one solution. During intensive gaming and multi-tasking, the RAM will run cool and efficient. The OCZ Platinum ELV solutions are developed specially for next-gen platforms, while running at only 1.35 volts and functioning below the Intel Core i3, i5 and i7 processors’ upper voltage threshold. 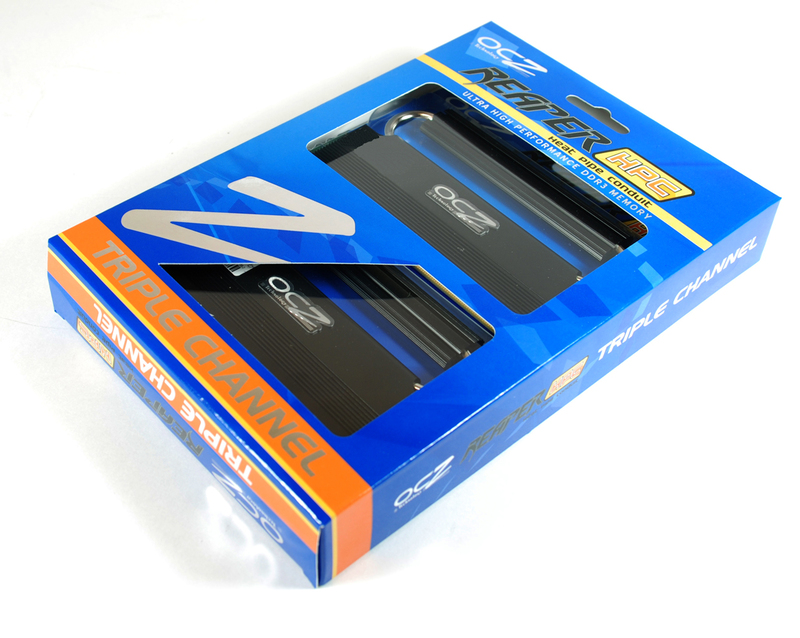 The OCZ Platinum ELV memory kits that come in 6GB and 4GB have a perfect combination of speed and latency, and are designed specifically on a range of motherboards that support their low voltage feature. 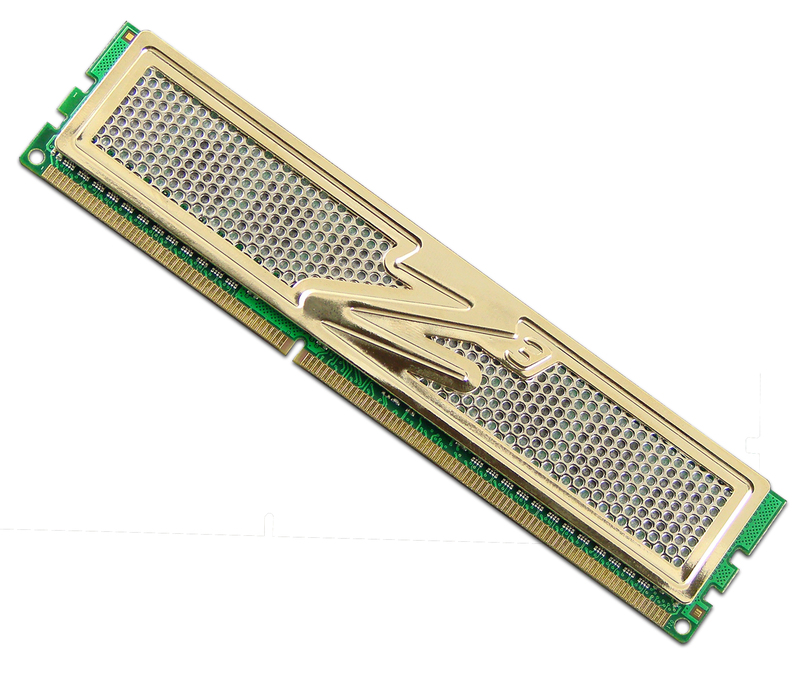 The new Reaper heat Pipe Conduit by OCZ and GOLD ULV Memory operate at 1.5 volts in order to provide power savings over the 1.65v recommendation. 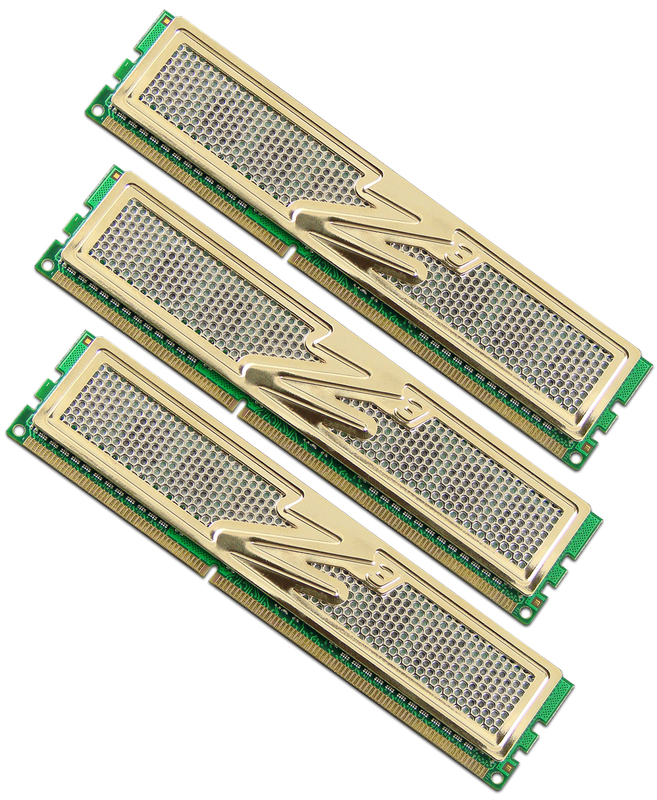 The Reaper and GOLD ULV kits are available in 12GB and 8GB high density configurations while supporting the latest applications and games, and providing amazing performance and productivity. 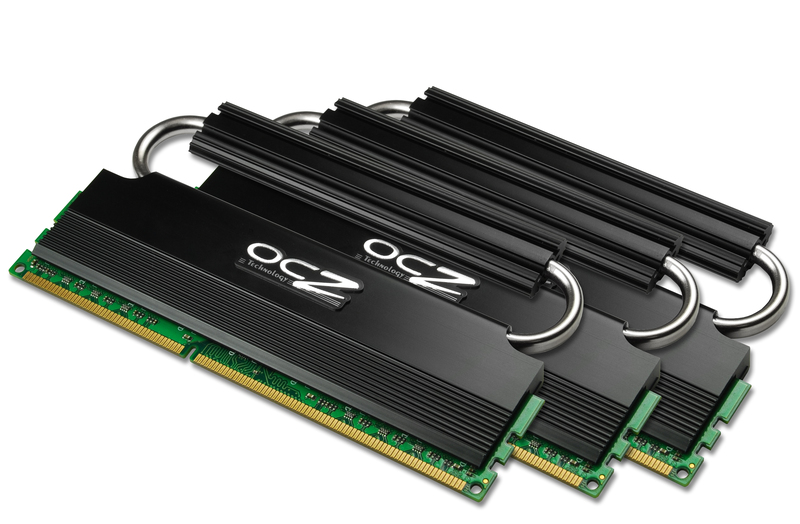 The OCZ DDR3 ELV and ULV Triple-Channel and Dual-Channel Memory Kits are now available in 1600MHz and 1333MHz speed ratings equipped with the OCZ Lifetime Warranty.